Looking for a unique gift for that whiskey lover in your life? 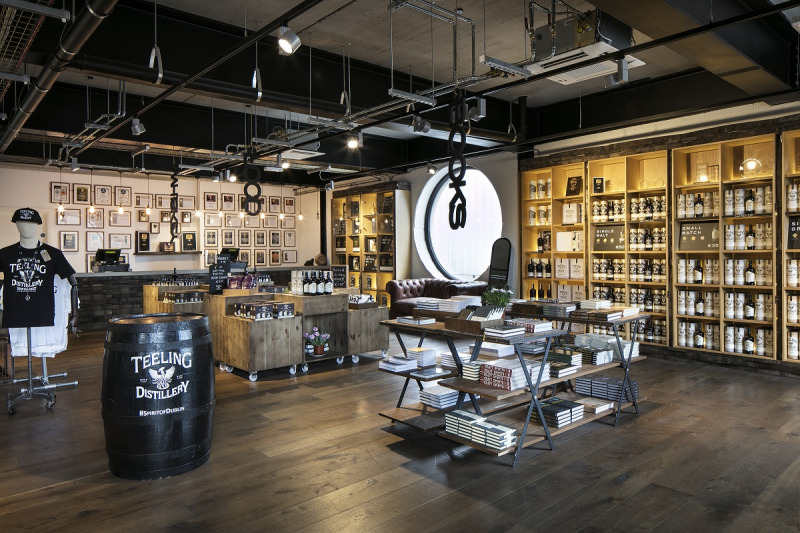 A Teeling Whiskey Distillery Gift Card is the ideal gift for any whiskey fan or anyone interested in Dublin’s long association with Irish Whiskey. Gift Cards can be redeemed on distillery tours and gift shop purchases, and can also be used in the distillery’s Bang Bang Bar or Phoenix Café.